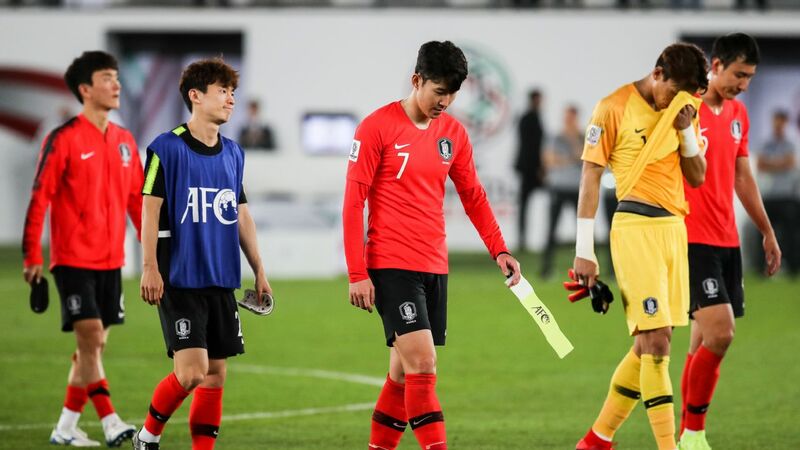 Coach Paulo Bento believes South Korea are continuing to make progress under his leadership after the side extended their unbeaten run with a thumping 4-0 win over Uzbekistan to enhance their status as one of the favourites for next year's Asian Cup. 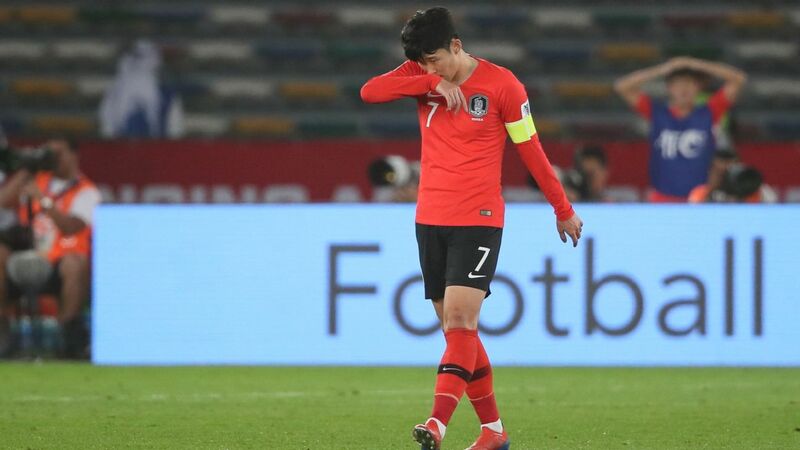 Four different players scored for South Korea as they crushed the White Wolves in Brisbane on Tuesday, to improve their record to six games without a defeat since Bento took over from Shin Tae-yong in August. "I think we're going in the right direction," the Portuguese manager told reporters. "We still have room for improvement, but I believe we're on the right path. I want to make sure all the players understand where the national team is trying to go. Paulo Bento was appointed South Korea manager in August. 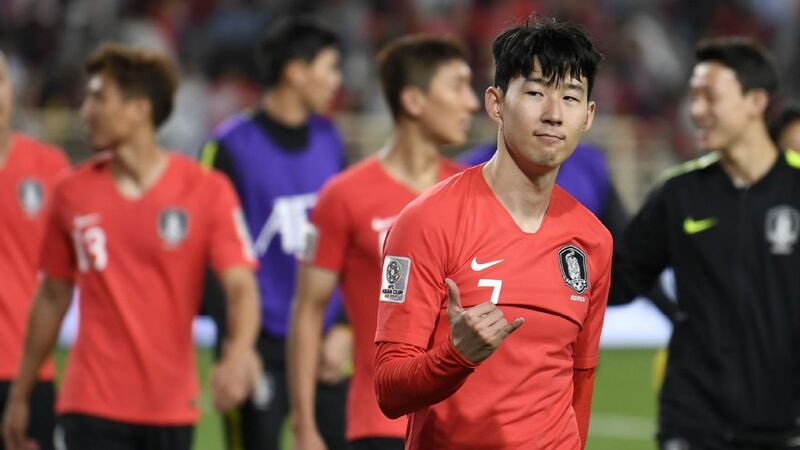 The coach omitted Tottenham Hotspur forward Son Heung-min and Newcastle United's Ki Sung-yueng from the squad, giving him a chance to assess newcomers ahead of the Asian Cup, which kicks off in the United Arab Emirates on Jan. 5. "The primary objective is to stick to our philosophy and style of play," Bento added. 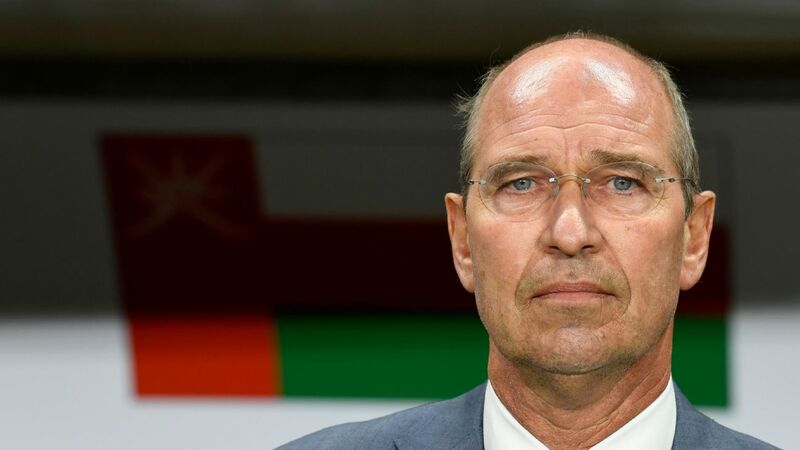 "I'll try to adjust our plans based on opponents without changing our principles." 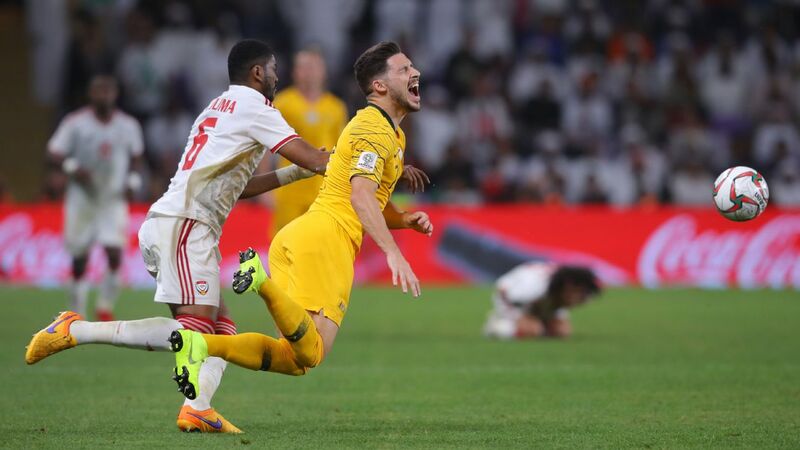 The two-times Asian champions have been drawn in Group C at the 24-team tournament and will open against the Philippines in Dubai on Jan.7. China and Kyrgyzstan are the other teams in the pool.